‘Love And Hip Hop’ Star Lyrica Anderson Admits To Cheating On Husband A1 Bentley In Shocking New Song: Check Out The Lyrics! 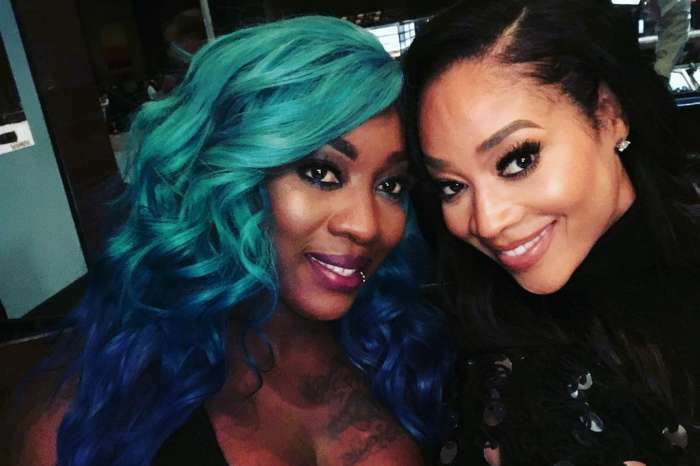 Lyrica Anderson and A1 Bentley have put their marriage woes out there for millions of people to see on “Love and Hip Hop Hollywood.” After blatantly denying that she was unfaithful to her husband, the singer seems to outright admit that the rumor that she cheated with Safaree Samuels is true! The reality star released a new song on September 25 that will be a part of her joint album with her producer partner. To be fair, the mom-to-be also sings about women texting A1’s phone and other accusations of his cheating ways. Lyrica and A1’s storyline started off extremely rocky with a bombshell allegation that K. Michelle made stating that the songwriter slept with Safaree. After the gossip made its way to the other cast members, Anderson denied having any involvement with Samuels. That’s when Ray J stepped in to let Bentley know that Safaree, who was also friends with the rapper, confirmed that he slept with A1’s wife. 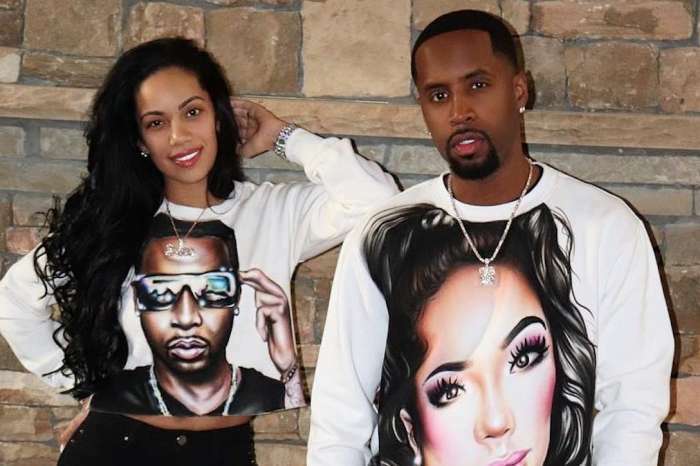 Currently, on the series, A1 has chosen to believe his wife when she says that she didn’t step out on him with Safaree. The lyrics to “Ghost” say otherwise but it’s unknown if this admission will be revealed in a later episode of the show. The couple has clearly resolved their issues. In their most recent interview, Lyrica and A1 spoke about how excited they were to become parents. 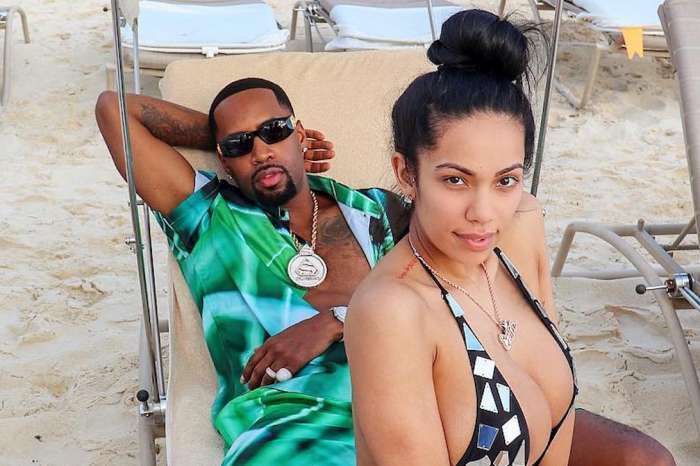 Do you think Lyrica really cheated on A1 with Safaree? Will you listen to the joint album?